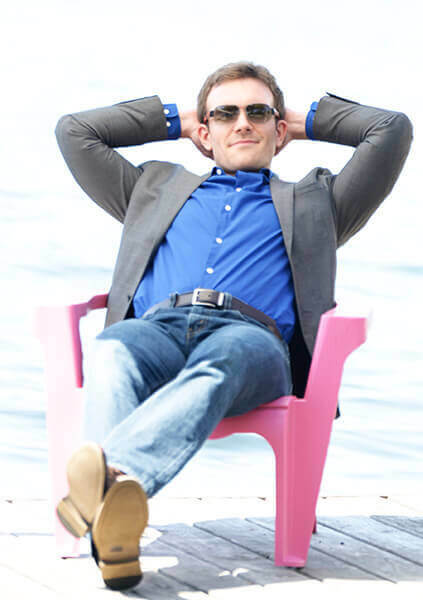 Ready to create wealth and financial freedom through Rent Estate? Take a tour through our interactive video to learn more! The growing number of people who’ve joined the Rent Estate Club can tell you firsthand: They’ve finally achieved the lifestyle they’ve always dreamed of. 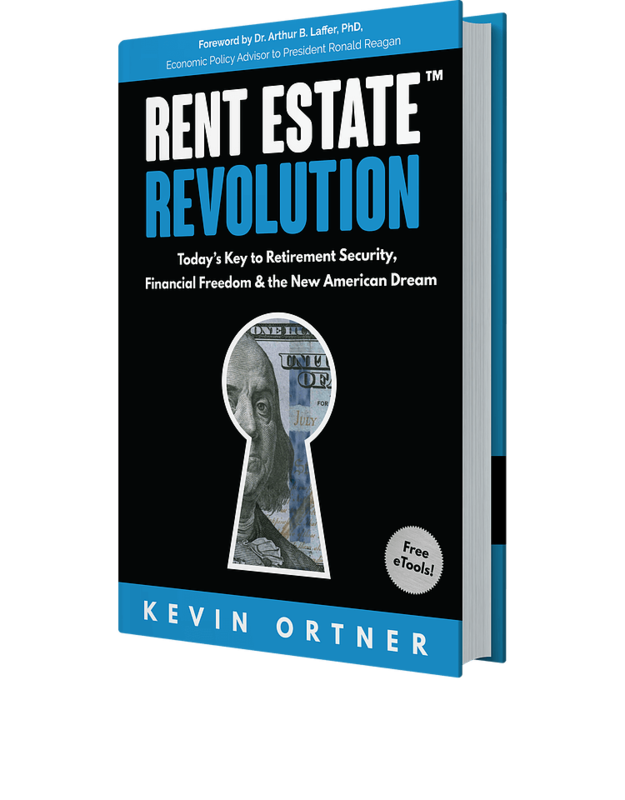 And Rent Estate has been a vital tool allowing them to retire early, travel often, spend time with their families and explore their true life passions. 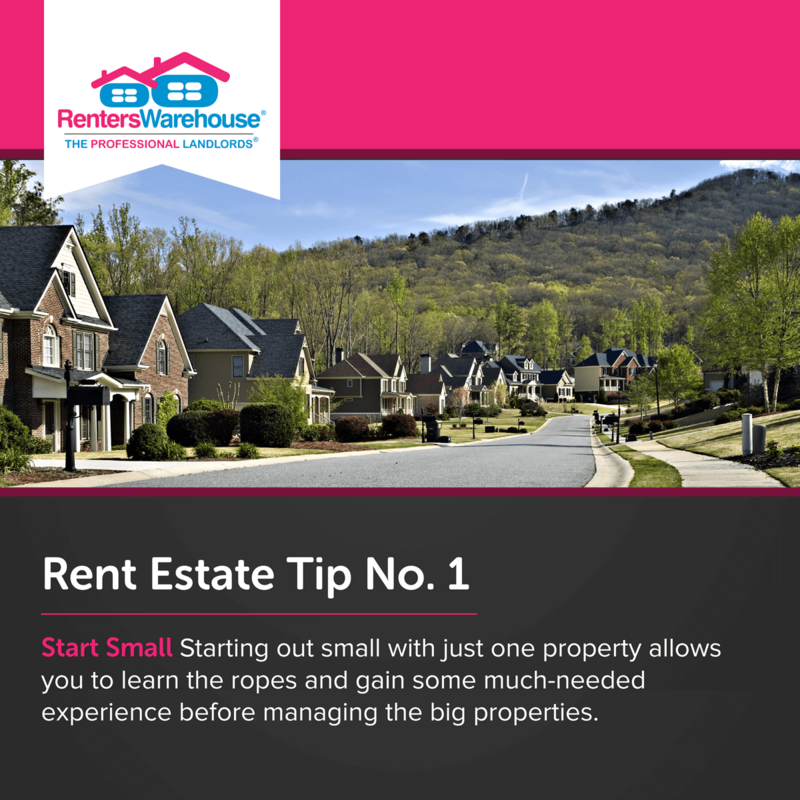 Starting out small with just one property allows you to learn the ropes and gain some much-needed experience before managing the big properties. Don’t fall for the first discounted property that comes along; make sure you purchase a property that’s rentable. 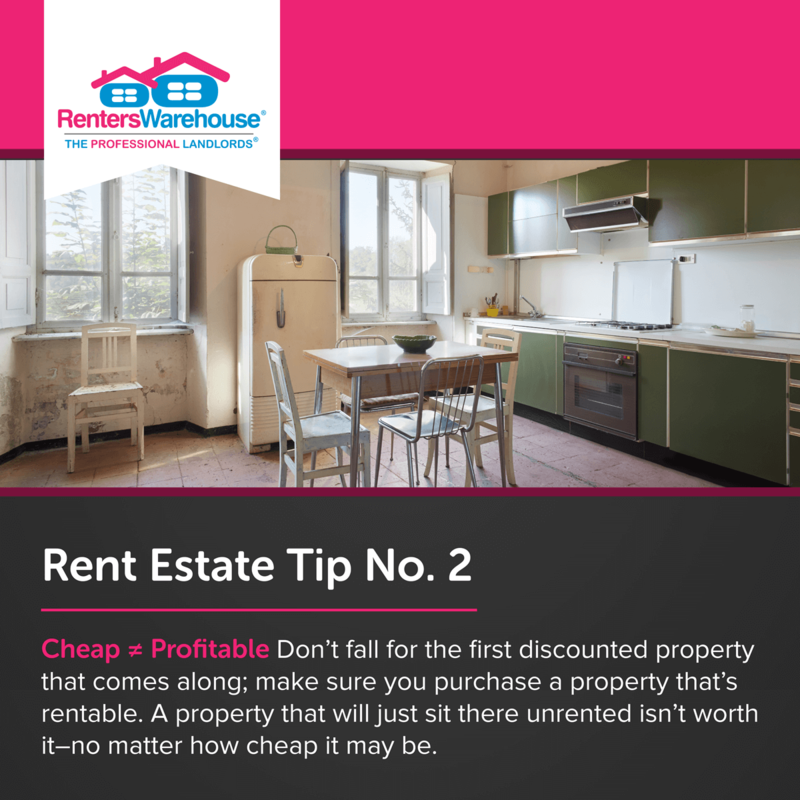 A property that will just sit there unrented isn’t worth it–no matter how cheap it may be. 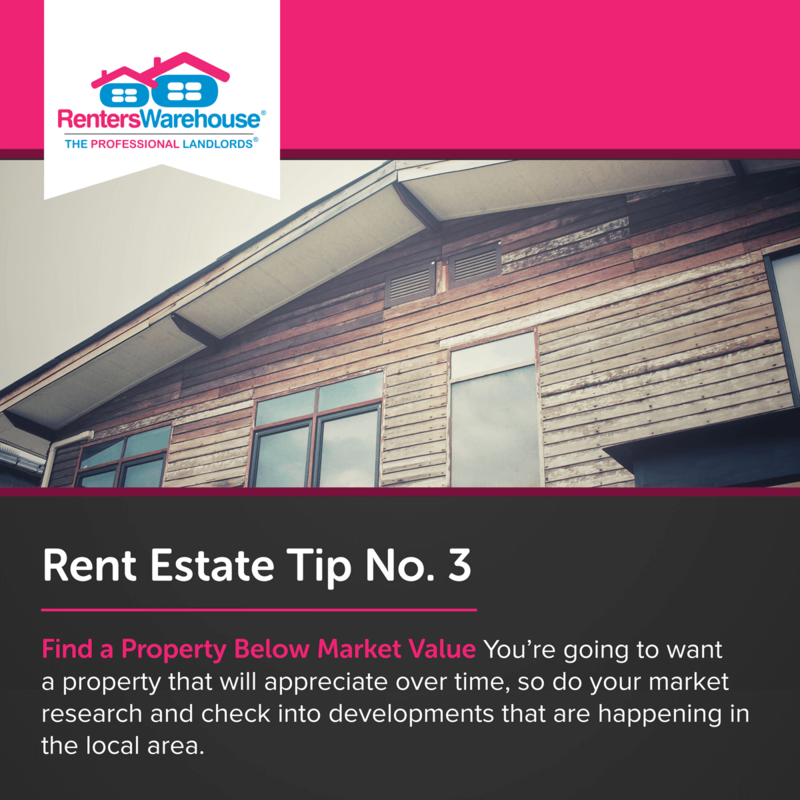 You’re going to want a property that will appreciate over time, so do your market research and check into developments that are happening in the local area. 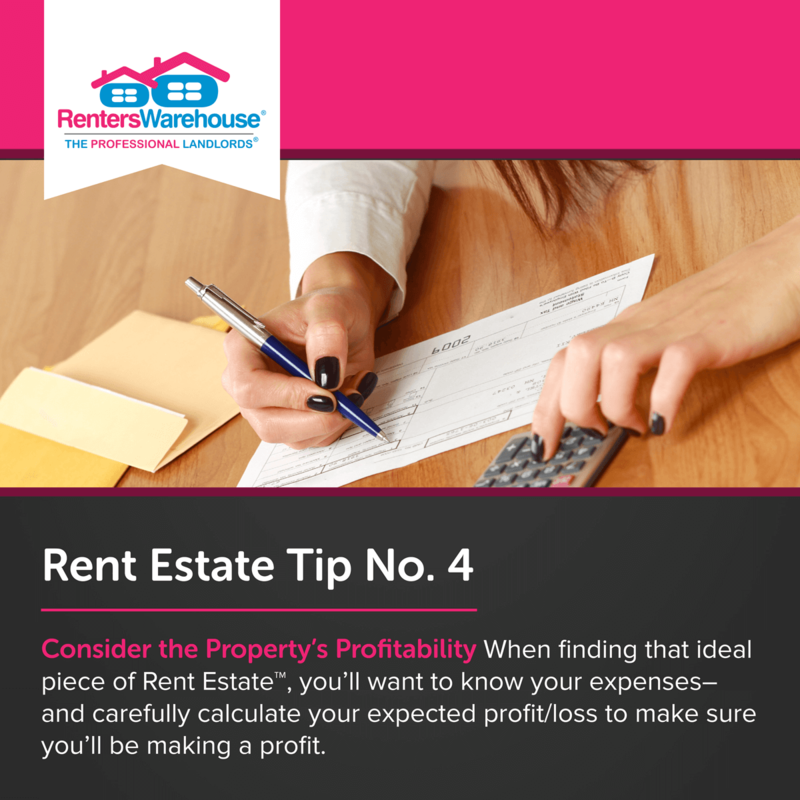 When finding that ideal piece of Rent Estate™, you’ll want to know your expenses–and carefully calculate your expected profit/loss to make sure you’ll be making a profit. 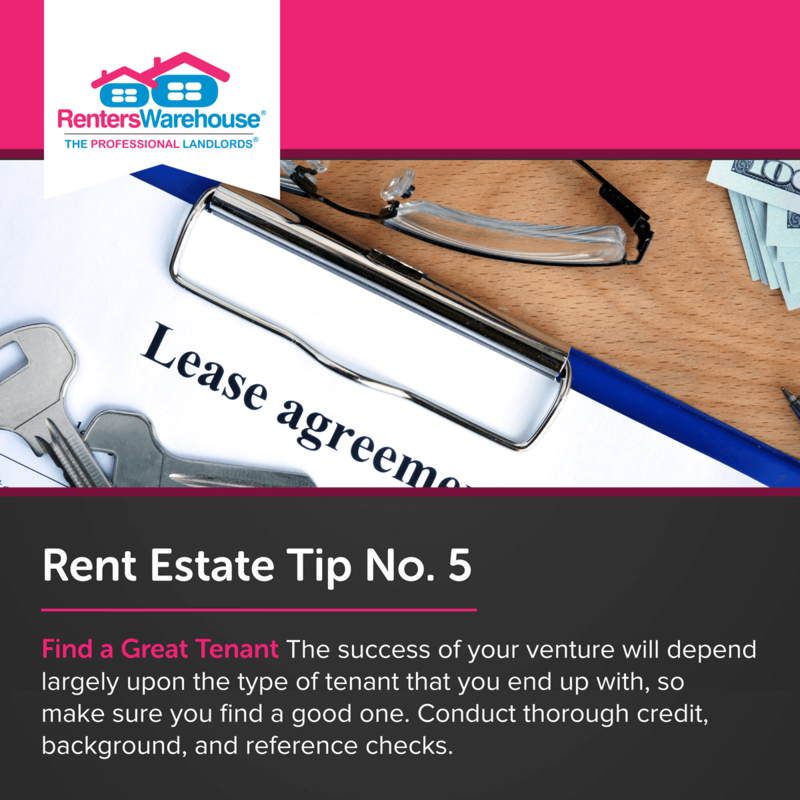 The success of your venture will depend largely upon the type of tenant that you end up with, so make sure you find a good one. Conduct thorough credit, background, and reference checks. 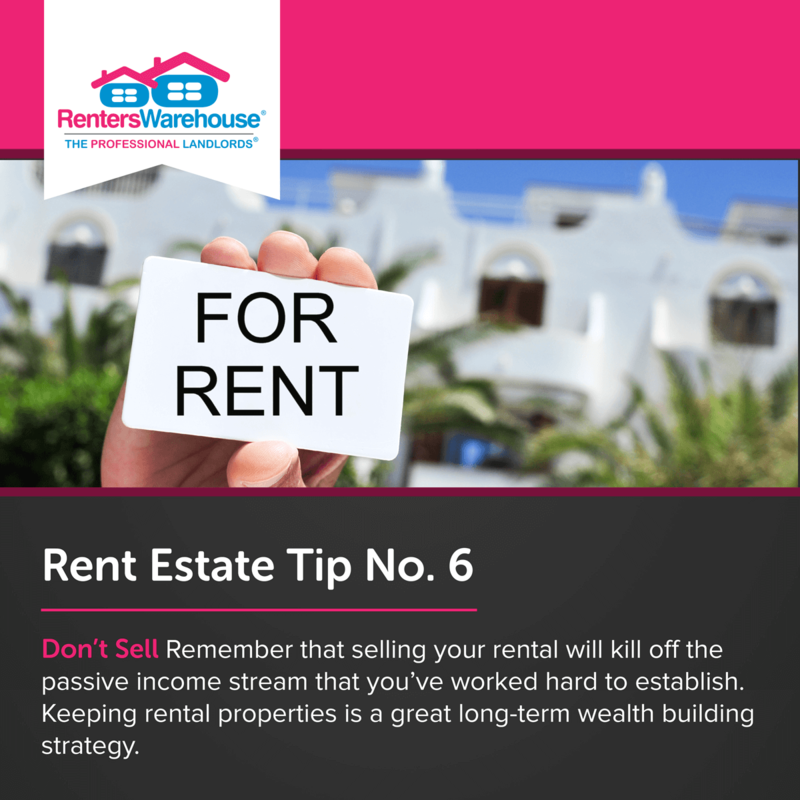 Remember that selling your rental will kill off the passive income stream that you’ve worked hard to establish. 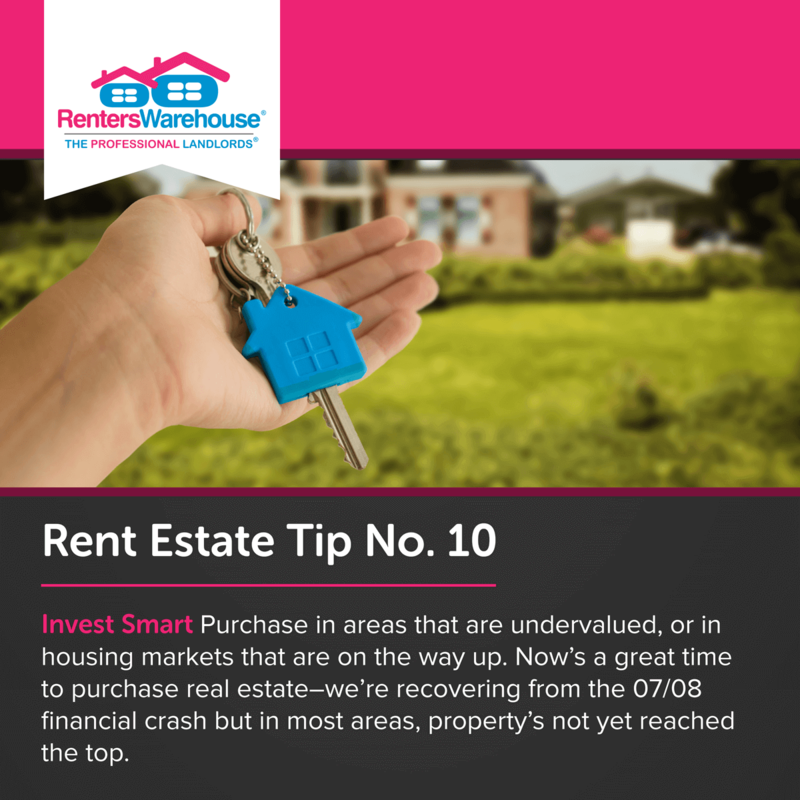 Keeping rental properties is a great long-term wealth building strategy. 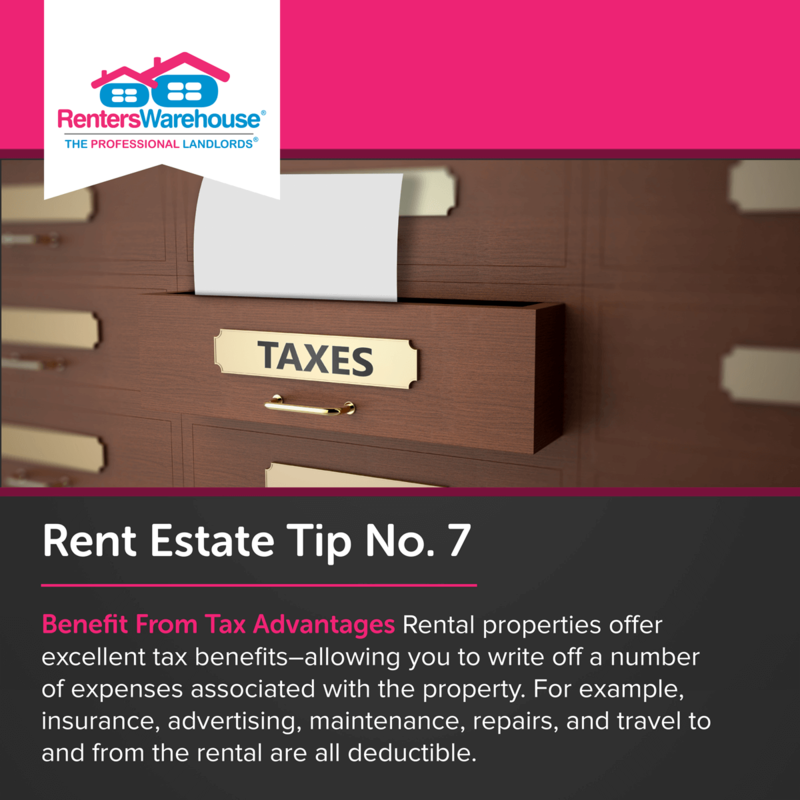 Rental properties offer excellent tax benefits–allowing you to write off a number of expenses associated with the property. For example, insurance, advertising, maintenance, repairs, and travel to and from the rental are all deductible. Rental property can be an excellent investment that will serve you well on into retirement. 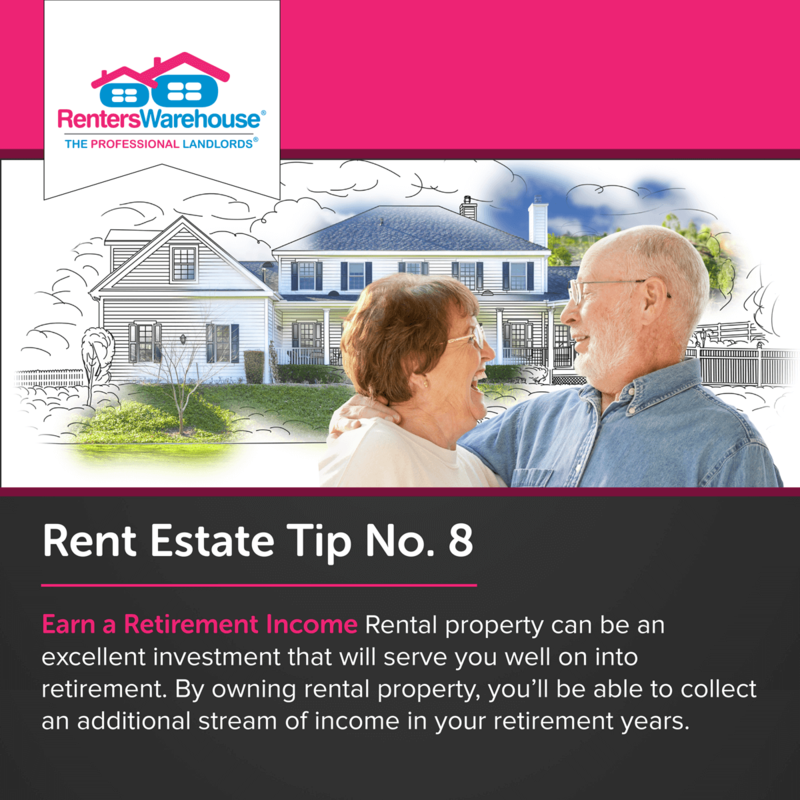 By owning rental property, you’ll be able to collect an additional stream of income in your retirement years. 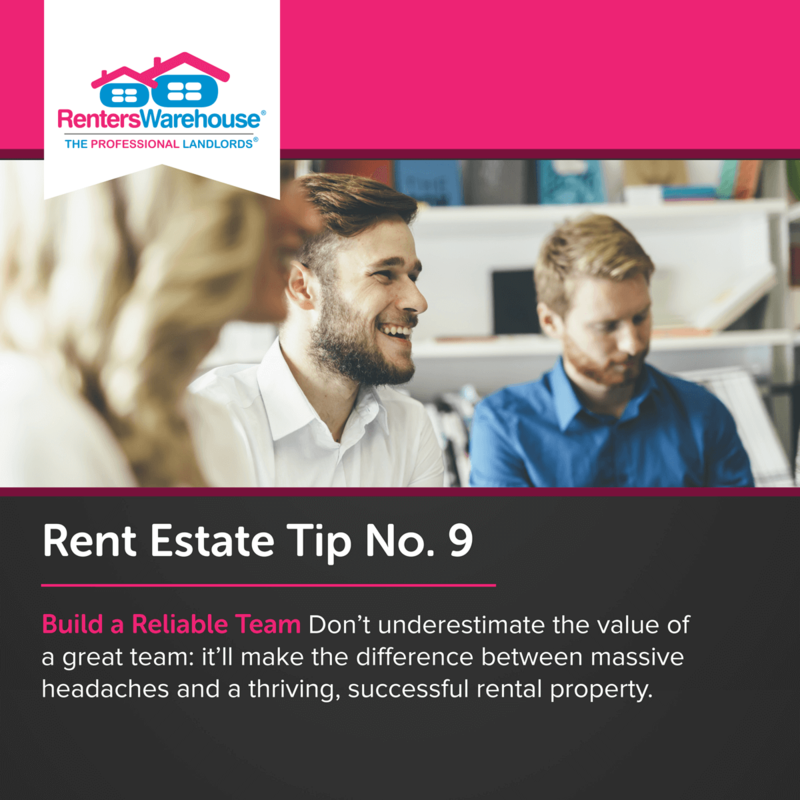 Don’t underestimate the value of a great team: it’ll make the difference between massive headaches and a thriving, successful rental property. Purchase in areas that are undervalued, or in housing markets that are on the way up. Now’s a great time to purchase real estate–we’re recovering from the 07/08 financial crash but in most areas, property’s not yet reached the top.